Whether you are looking for a brand new site on a new platform or simply searching for enhancements to your existing website, we can help with flexible web commerce solutions; all integrated with the JDA Direct Commerce (Ecometry) Suite. Start from scratch or pick from our growing list of products with a proven ROI. Display your products on one of the most popular sites on the internet by integrating the Amazon Product Feed to your website. This is a cost efficient way to increase your marketing efforts and overall sales. This feature utilizes real-time listings of your products that include links for your customers to purchase items from Amazon using your affiliate code. The Amazon Product Feed is a profitable product that will boost exposure and traffic for your brand. 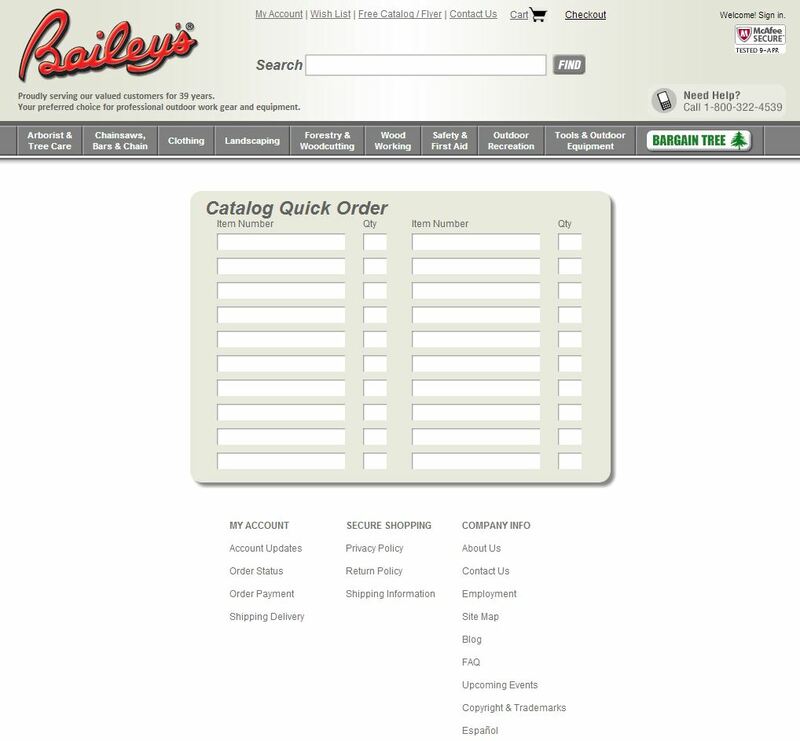 Adding a Catalog Quick Order form to your website allows customers the ease of entering their order right from their print catalog in-hand. This time efficient tool enables your customers to add item numbers and quantities to their shopping cart without having to take the time to navigate through the site. This is an ideal tool for repeat customers. Give your customers the ability to create their own address book on your website. This function provides customers the flexibility to send their orders, even specific items within an order, to several locations more conveniently. We use permanent and convenience ship-tos within Ecometry to build a system that fully integrates into your site. Customers can save multiple ship-tos in their address book and select them easily when logged into their account. It also includes the option to ship line items to an individual address with unique shipping methods. Empower your existing customer, assist new customer when making a buying decision, and add credibility to your website. Our Customer Reviews Module allows your customers to submit reviews for all of your products. We give you the power to review their submissions before posting them live on your site. Reviews go into a “management bucket” where they can be reviewed and then posted by your team. Snapshot Design will customize your review module to best fit you and your customers’ needs. 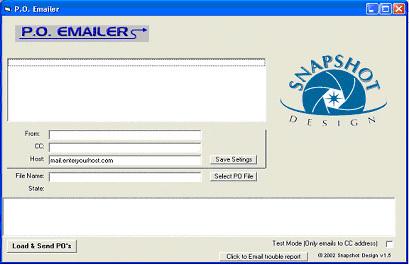 The Snapshot Design HTML E-mailer provides Ecometry® users the ability to send correspondence management emails in HTML format. With the HTML E-mailer, you can market to your customers in a more powerful way by sending them attractive and cleanly formatted emails. 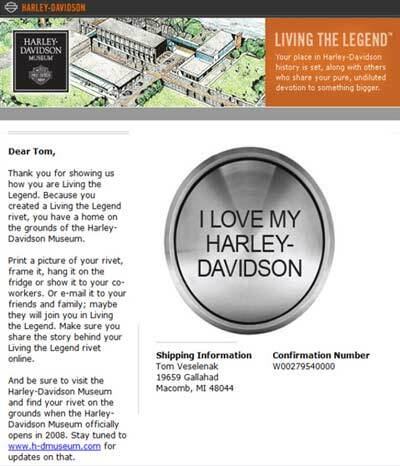 Include additional products in your order and shipping confirmations to encourage re-order. The Snapshot Design Microsite Generator was designed to give you the power to create Micro eCommerce Sites that are directly integrated with the Ecometry® system. The goal of this tool is to allow you to market a product or products to your customers in a targeted fashion. The Content Manager provides you with the flexibility to edit content areas on each of the individual pages of the site. A one-page checkout keeps your customers focused and increases the chance of order completion. The value of this product has proven to yield a high conversion rate and return on investment. Designed to streamline the format and delivery of purchase orders to your vendors, the Snapshot Design Purchase Order E-mailer will minimize costly resources needed by your company to manually generate purchase orders from the Ecometry® system. The PO E-mailer converts the internal file from Ecometry® and e-mails an HTML version of the purchase order to your vendors. Vendors receive an easy-to-read e-mail message that has consistent formatting and is expandable within their e-mail content. E-mails can easily be printed by you or your vendor for internal purposes. Purchase order details, such as SKU number, product description, quantity and more, are presented in a consistent and easy-to-read format. Your vendors will no longer have to spend time manually “re-aligning” inconsistent column breaks and wrapping data. The Snapshot Design Marketing and Recommendation System (MARS) programmatically tracks relationships between products that are placed in the shopping cart and purchased together. These product relationships are leveraged to provide highly targeted cross-sell and up-sell promotions which increase order size and profitability. Take control of your customer’s buying experience with the Snapshot Design Search Replacer. This feature gives you the ability to take a search term entered into the search box on your website and redirect the user to the results that you specify. The Search Replacer can be used for common product misspellings, to take customers to brand or category pages instead of search results, or for limiting massive amounts of search results when certain keywords are entered. Snapshot Design can create a custom XML Product Feed that integrates your products into heavily trafficked shopping sites such as Google Product Search, Shopzilla, and Shop.com. The XML Product Feed extracts data from the Ecometry® system and lists products in real-time on the shopping sites. 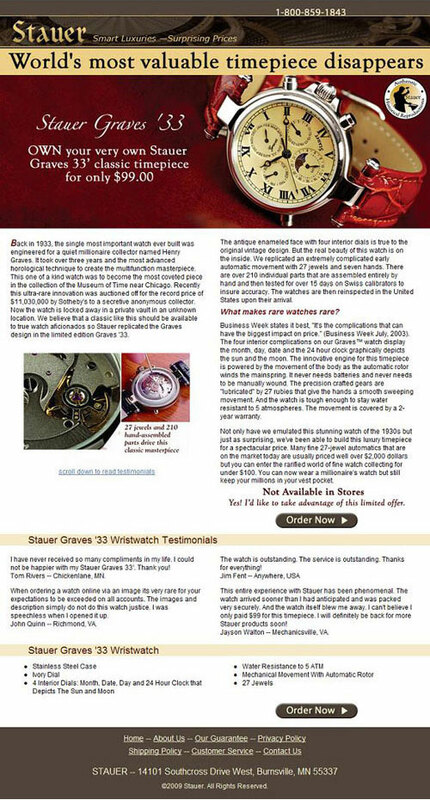 Customers are redirected to the item detail page on your website when they click on your product. From there, they can add items to their shopping cart and continue to checkout. Adding this feature to your website will expand your internet marketing channels and brand awareness, providing your company the opportunity to grow its customer base.